Lois Lowry won her first Newbery Medal in 1994 for The Giver. Six years later, she ushered readers back into its mysterious but plausible future world in Gathering Blue to tell the story of Kira, orphaned, physically flawed, and left with an uncertain future. 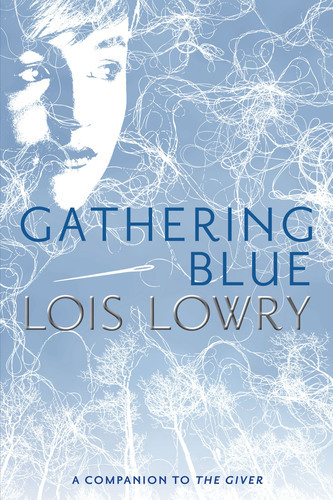 This second book in the Giver Quartet has been stunningly redesigned in paperback.\n\nAs she did in The Giver and later Messenger, in Gathering Blue Lois Lowry challenges readers to imagine what our world could become, how people could evolve, and what could be considered valuable.